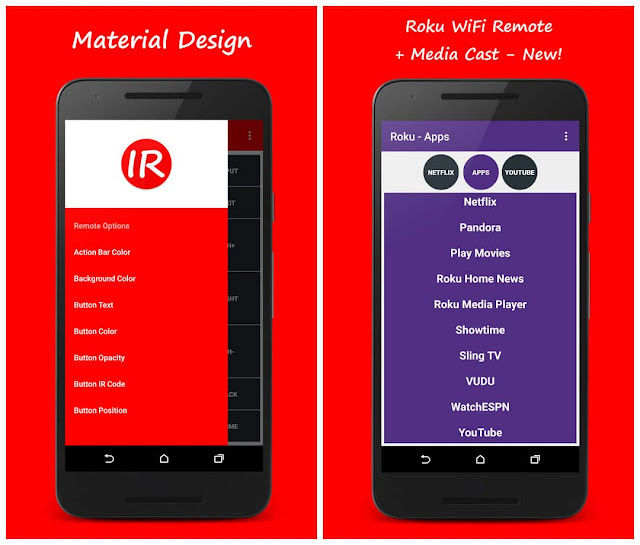 R Universal Remote turns your phone into a real universal remote controller. Use your phone's built in IR Blaster to control infrared devices such as your TV, Cable Box, Satellite Receiver, Bluray Player, Sound Bar, DVD Player, Game Console, DVR, and more! Don't have an IR Blaster? No problem! IR Universal Remote also has smart remote control capabilities. Fully control your LG Smart TV, WebOS, Samsung Smart TV, and Roku over WiFi and cast your favorite photos, videos, and music to Chromecast, Xbox One, Android TV, Fire TV, and Roku. 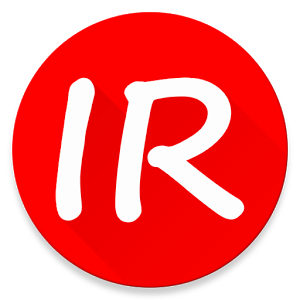 There are thousands of supported manufacturer models with hundreds of thousands of IR remote codes. Over 1,000,000+ supported devices and growing! New devices are being added every day. 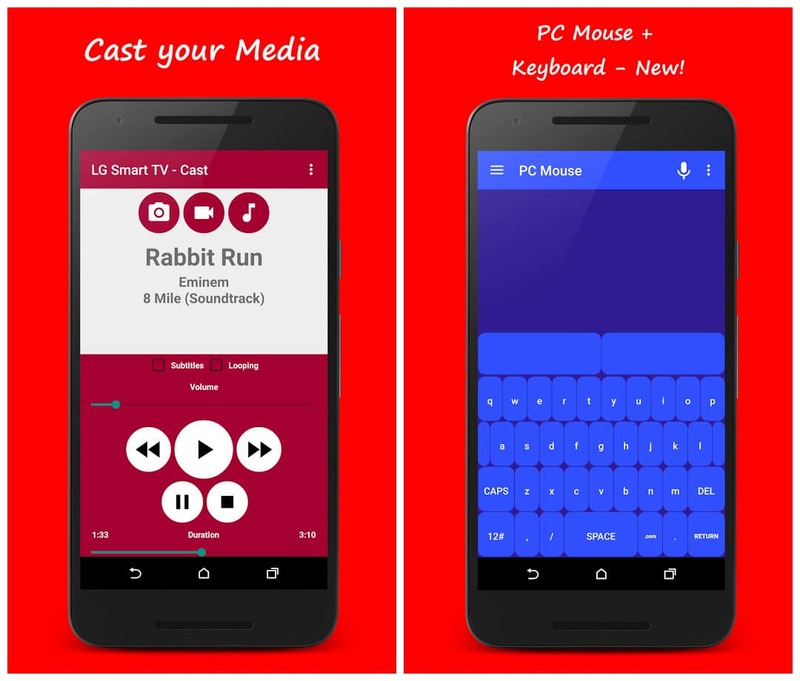 Whether you need a TV remote controller or a way to stream your videos to your Chromecast you can always use IR Universal Remote. This is the ad free version of IR Universal Remote™ released on January 5th 2016. There are no ads, in app purchases, or subscriptions in this application. Photos and Media: This allows you to add your own custom images and graphics into the app. You can add images from your image folders to the remote background and individual button backgrounds. Bluetooth connection Information: This allows users to connect devices that do not have IR blasters to another device that does have an IR blaster. This allows remote commands to be sent through the other device using bluetooth. Please make sure Bluetooth is enabled and your devices are paired before connecting. You will need to set the Device with an IR blaster as the Bluetooth SERVER in the application settings. Then set your other device as the Bluetooth CLIENT. Then tap the connect Bluetooth option in the remote menu. You will need to select the device you just paired from the list. Now set your device with an IR Blaster so it is pointing at the TV and use the other device. This application does not use, store, or share any personal data.